Growth was driven by Nigeria and Ethiopia, but elsewhere in the region volume was "challenging and remains weak", Heineken said, as affordability and lower tourism impacted performance. If Nigeria was excluded, volumes would have been down organically for the region. In Nigeria, volumes were flattered by an easy comparative given the election in the same period last year, according to the brewer. "Cycling the forthcoming quarters will be more difficult," Heinken said. "It is becoming increasingly challenging to obtain hard currency in the market, and the uncertainty regarding a possible devaluation of the Naira continues to impact the business adversely." Meanwhile, the company said that in Russia the market remains under pressure, with volumes down mid-single digits. In February, Heineken said that it was keeping an eye on Nigeria as currency turmoil made it harder for the company to get money out of the country. 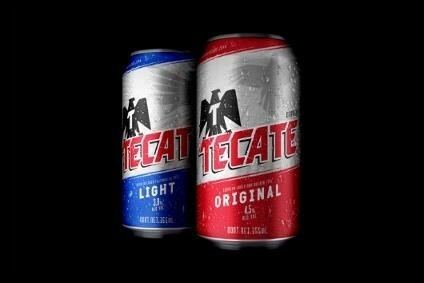 In Mexico, volumes were up double digits and benefited from the earlier timing of Easter, as well as the positive economic backdrop, Heineken said, adding that Tecate Light and Dos Equis continued to perform strongly. In Brazil, volumes grew mid-single digits, with double-digit brand Heineken growth. In the US, both sales and depletions were positive, outperforming the overall market, Heineken said. In Vietnam strong volumes growth reflected the successful Vietnamese New Year campaign and the continued momentum of the Tiger brand, according to Heineken. Meanwhile, China saw higher sales around the Chinese New Year, boosting volumes. Volumes in Indonesia were double digits, Heineken said. However, the growth was "flattered" by a low comparable last year when the market destocked heavily ahead of the minimart regulation change, the company added. 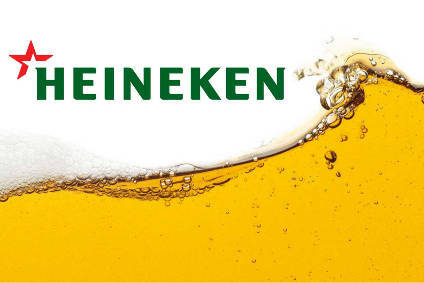 Volumes increased in Spain, France, the UK, Austria, Poland and Italy, Heineken said. In the Netherlands, volumes were down slightly due to less participation in off-trade pricing promotions, it added.